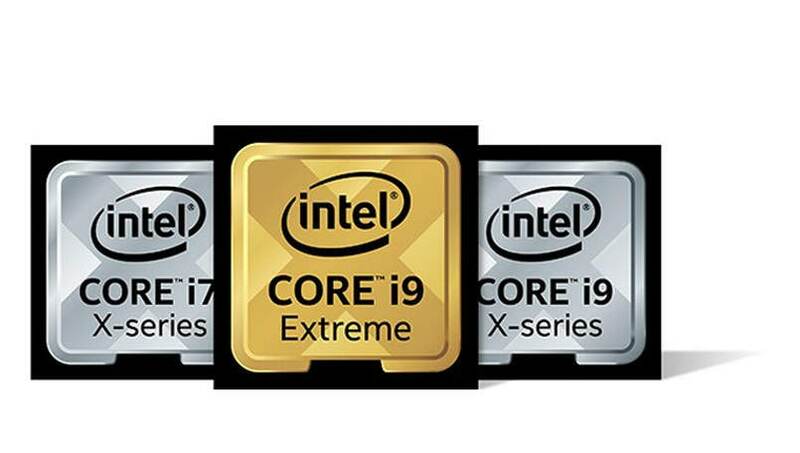 In addition to the updated 9th generation Intel core-lineup, the company also launched a new Intel Core X-series. Intel has just announced its latest, 9th generation of Intel Core processors for desktops. The company also claimed that it has launched “the world’s best gaming processor” with the launch of its Intel Core i9-9900K. Interested PC-builders or gamers can take note that the i9-9900K will go on pre-orders starting today. 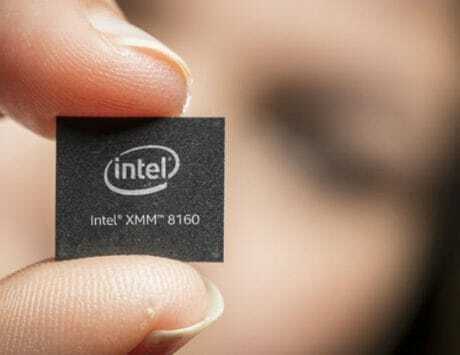 In addition to the updated 9th generation Intel core-lineup, the company also launched a new Intel Core X-series. This new processor lineup is aimed at “premium content creation platforms”. 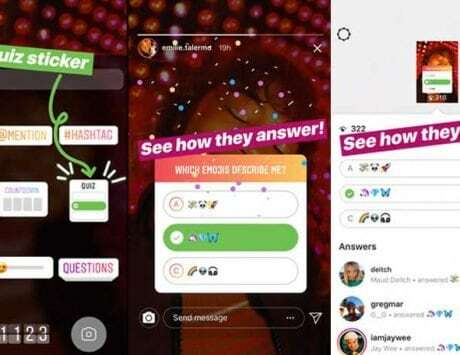 The company added that it will reveal more details about the series in November. 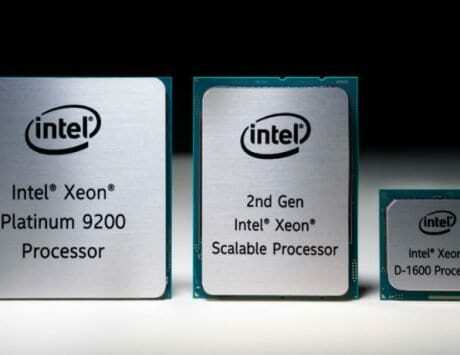 It also revealed an updated Intel Xeon W-3175X that comes with 28-cores that is aimed at compute-intensive work. The Xeon W-3175X will start shipping in December. Anand Srivatsa, the Vice President and General Manager for the “Desktop, Systems and Channel” in the Client Computing Group for Intel issued a statement adding, “Our goal is to deliver leadership performance across all computing segments and product lines.” He goes on to add, “Today’s announcements underscore our ability to do exactly that, including, hands-down, the world’s best processor for gaming.” Let’s dive into what’s new in the processors. 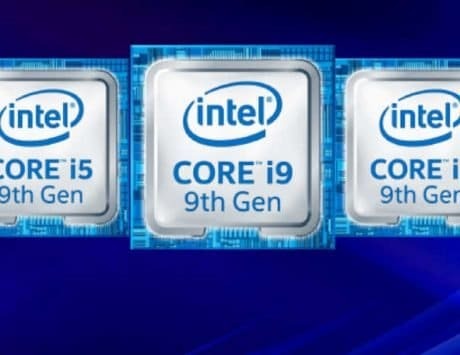 The 9th generation Intel Core lineup includes Intel i5-9600K, Intel i7-9700K, and the Intel i9-9900K. 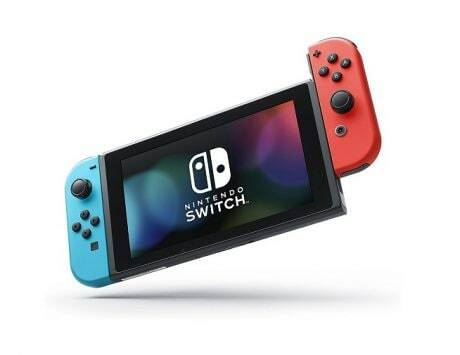 The company claims that these processors “enable fast, immersive experience to gamers with the help of up to 8 cores and 16 threads. 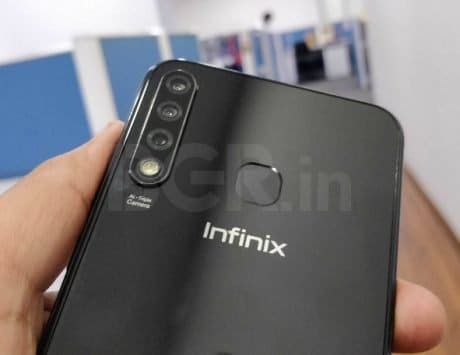 The interesting thing to note here is that the lineup also offers “up to” 5GHz turbo frequency on a single core along with 16MB Intel Smart Cache. The company claimed that the 5GHz turbo frequency will allow for “up to 10 percent more FPS” in popular gaming titles and “up to 37 percent more FPS” when compared to a three-year-old PC. The company claims that there is “up to 34-percent” improvement in video editing on Adobe Premier and the scale of improvement jumps “up to 97 percent” while comparing with a three-year-old PC. The company has also included “up to 40” PCIe 3.0 lanes along with “additional thermal headroom with solder thermal interface material (STIM)”. All the processors in this lineup are rated at 95W TDP that is revealing of how powerful the processors are. The company has also launched a new “Intel Z390 chipset” motherboard along with the 9th generation Intel Core lineup which features second generation USB 3.1, Intel Wireless AC, Gigabit Wi-Fi speed. The processor is also compatible with all the current Intel 300 series chipset motherboards. Both the processor lineup and the new motherboard will go on pre-order starting today. 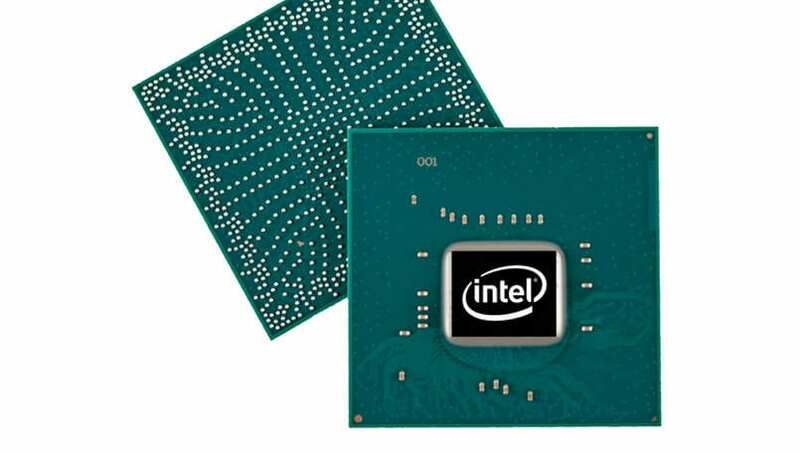 The company launched a new lineup of processors, the Intel Core X-series processors. This lineup has a total of seven processors including Intel Core i7-9800X, Intel Core i9-9820X, Intel Core i9-9900X, Intel Core i9-9920X, Intel Core i9-9940X, Intel Core i9-9960X and Intel Core i9-9980XE. Intel claims that the Core X-series will be “most scalable desktop platform”. The announcement added that the X series is aimed to take care of “most demanding tasks and applications”. All the processors come with 165W TDP which means that this lineup is considerably powerful than the regular Intel Core lineup. The lineup will include up to 18 cores, 36 threads, 24.75 Intel Smart Cache, and up to 68 PCIe lanes for SSDs or multiple graphics cards. The lineup will also offer up to 4.5 single core turbo frequency with the help of Intel Turbo Boost Max 3.0 technology. 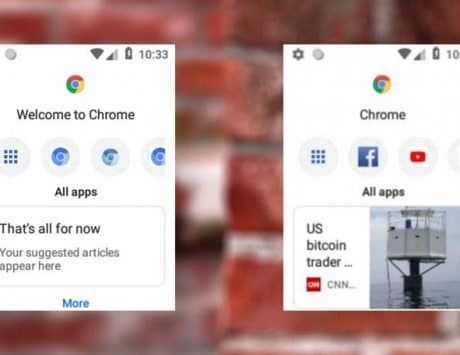 Intel will also allow developers to create applications that make use of the Intel AVX-512 instructions. The company will reveal more details about this lineup next month. Diving into details of the Intel Xeon W-3175X, similar to the X series, the processor is made on the Intel Mesh Architecture. 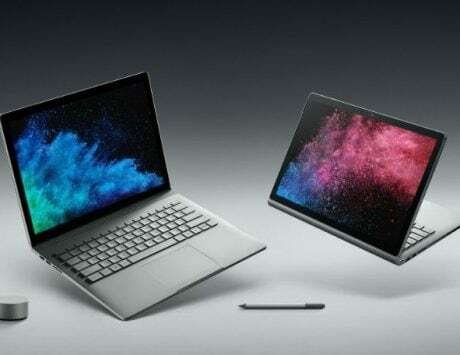 The new processor will come with 28-cores, 56 threads, up to 4.3GHz single-core turbo frequency, 38.5MB Intel Smart Cache, 6-channel DDR4 memory support with up to 512GB RAM that is clocked at 2666GHz, ECC, and RAS support. 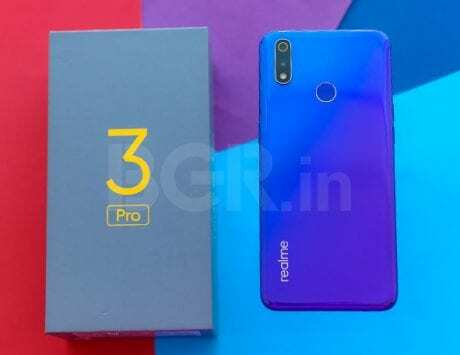 Realme 3 Pro का 8GB RAM वेरिएंट जुलाई में 18 हजार की रेंज में होगा लॉन्च!